Small coconut is the most favorite thing of Mahalakshmi. It gives prosperity where it is placed. Laghu nariyal is found at sea coast and very small in shape. In fact it is very small in shape but used in different types of works and totkas, also found in rare cases but very much effective. 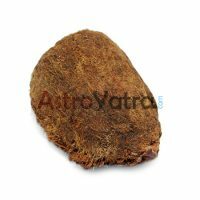 It has the power to keep away you from black magic, bad effects of Saturn or shani Sade sati, and also protects from evil spirits. 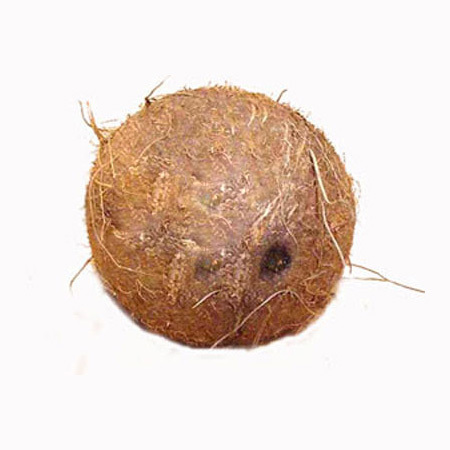 Except it laghu nariyal is also used in auspicious occasions. If a business man keeps a laghu nariyal in his cash box or bank account tied in a red colored piece of cloth then can fulfill his wishes and aspirations.